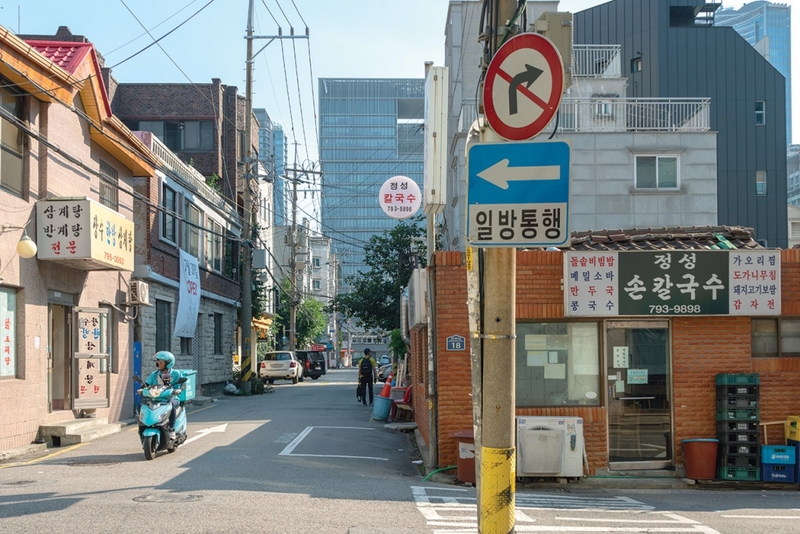 If the coexistence of old and new defines Seoul, that coexistence arrives at its extreme in Sinyongsan. In this neighborhood, gleaming highrises loom over gritty streets seemingly unchanged for decades. Corner grocery stores and aging motels stand next to pieces by some of the art world’s biggest rock stars. In one alley, young couples wait in front of a trendy Japanese restaurant; in another, older gentlemen sit in their favorite local haunt, laughing and swapping tales over a bottle or three of soju. 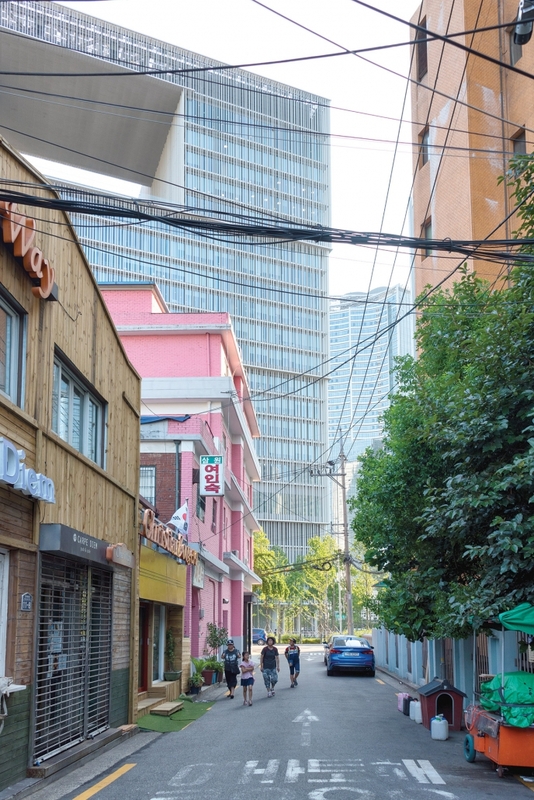 Sometimes, the contrast approaches the surreal, as it does in one back street where the giant mass of Amorepacific’s futuristic new corporate headquarters emerges from the pink brick facade of a low-rent inn from yesteryear. 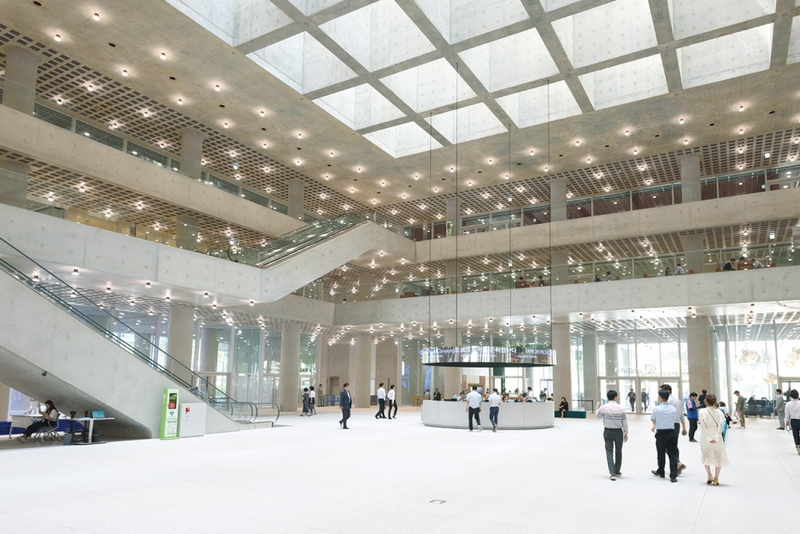 The addition of the Amorepacific headquarters, which opened last year, is transforming the environs, too. 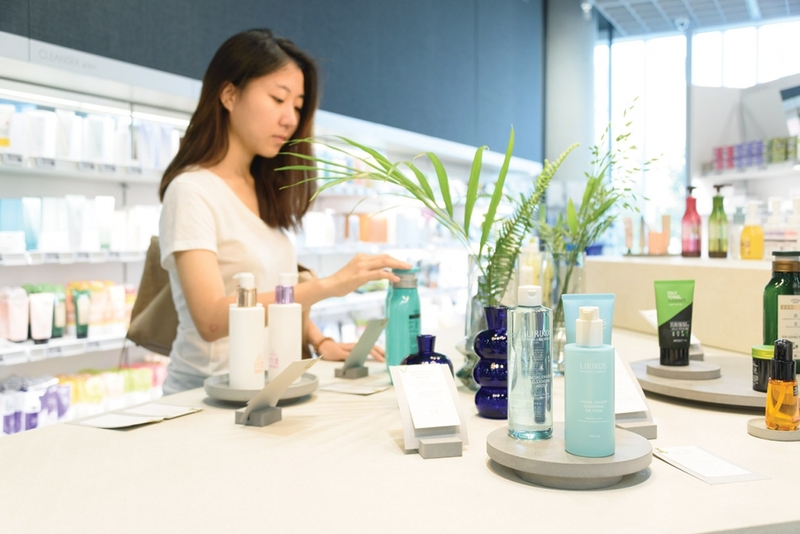 The landmark not only has added to the neighborhood its thousands of employees, but is also drawing countless visitors with its sophisticated restaurants and cafés and innovative cultural spaces, the most spectacular being the Amorepacific Museum of Art (APMA). 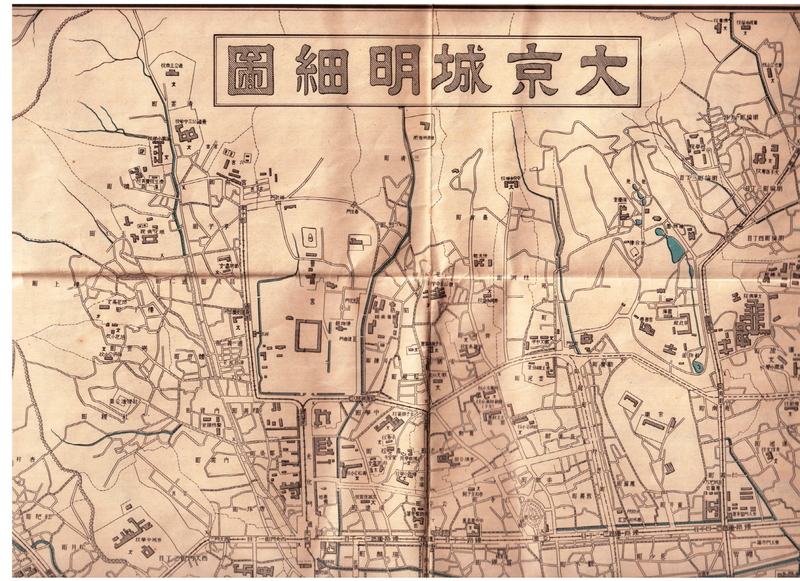 The influx of new people, in turn, has invigorated an erstwhile quiet, even neglected, part of the city. 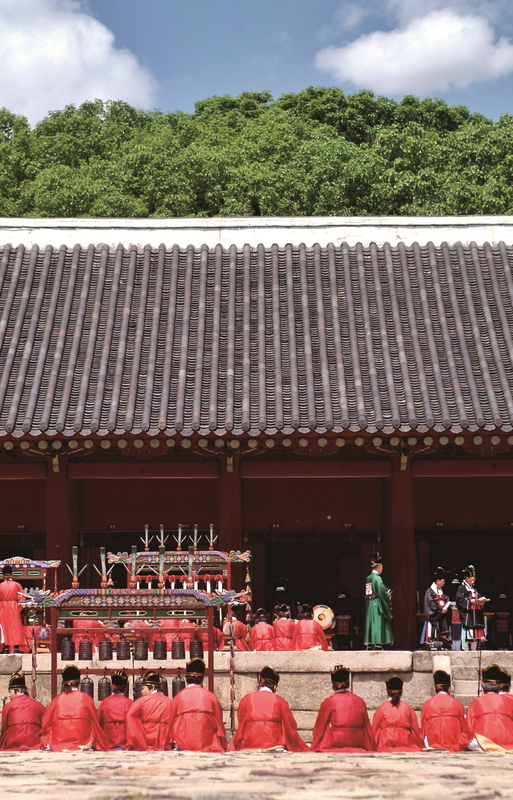 And with the nearby Yongsan Garrison set to be turned into a public park as the U.S. military relocated south of Seoul, locals think the changes have only just begun. 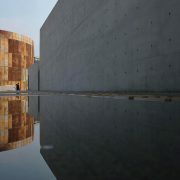 The building adheres to Chipperfield’s design philosophy, which is to say, it is simple, integrated into nature and uses cutting-edge technology. Though not the only futuristic edifice in the area, and certainly not the tallest, the giant cube of aluminum and glass dominates the cityscape through mass and ingenious design, most notably its square cutouts exposing terrace courtyards, or “hanging gardens,” that connect the edifice with the outdoors. Step inside, and you are greeted by a soaring three-story atrium illuminated by both natural and artificial light. Connected to shops, restaurants and cultural facilities such as the AMPA, the atrium is a public space, one that awes and inspires like an ancient cathedral. The APMA is not the only work of art on the premises. 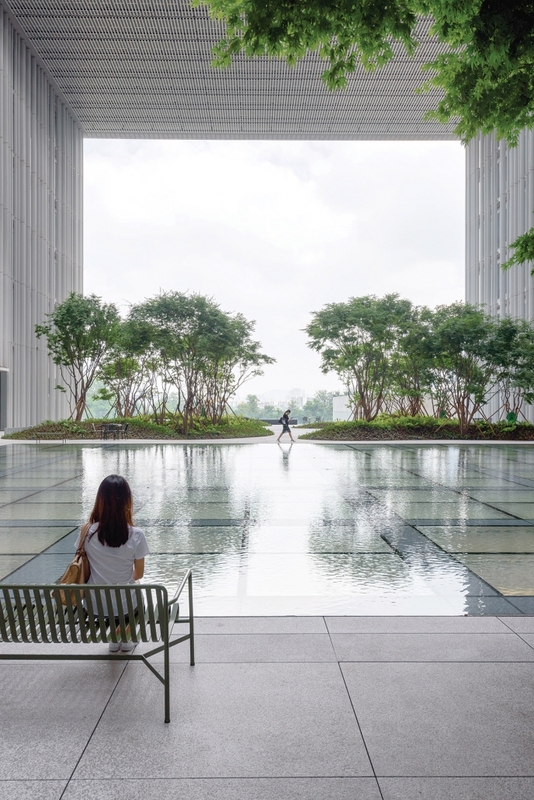 Amorepacific has a tradition of integrating exceptional works of art into their spaces, and its new headquarters is no exception. 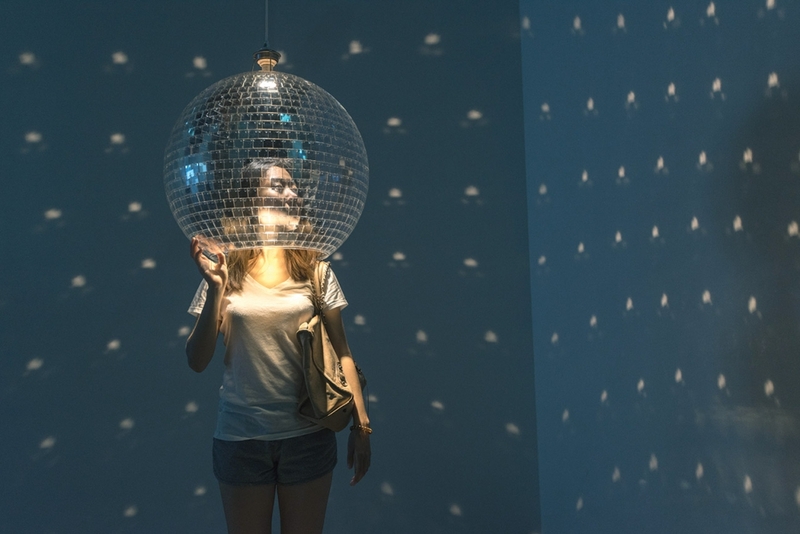 Renowned installation artist Olafur Eliasson’s “Overdeepening” stands in the park just in front of the building, while the illuminated display “Infinite Bloom” graces the “hanging garden” on the fifth floor, a space not ordinarily open to the public. 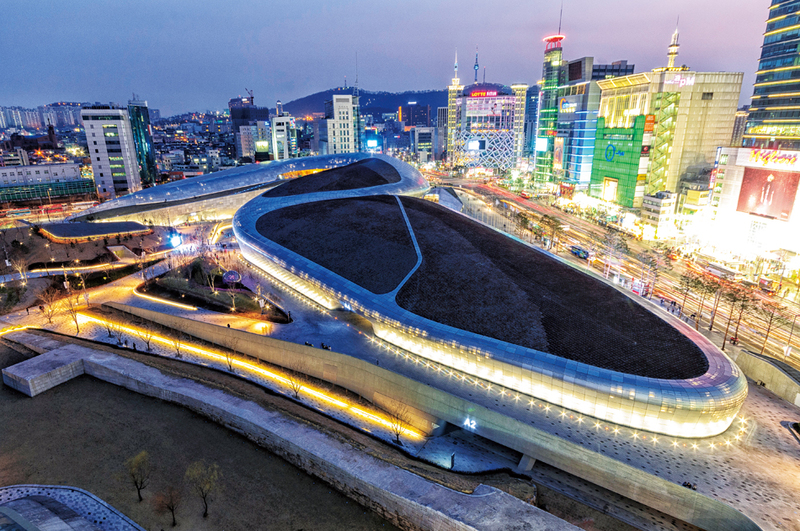 The centerpiece of a masterplan to transform the urban core of the Yongsan district, the Amorepacific headquarters has quickly become one of the city’s hot spots. This has been a boon to the surrounding neighborhood, where shops and restaurants bustle with the influx of new customers. Because the Ministry of Defense and the sprawling Yongsan Garrison are just next door, the neighborhood has long faced development restrictions, turning it into an outdoor museum of 20th century Seoul, its narrow streets lined by colonial-era homes and offices, low-rise brick residences, old restaurants and pubs and one of the city’s oldest surviving apartment complexes. 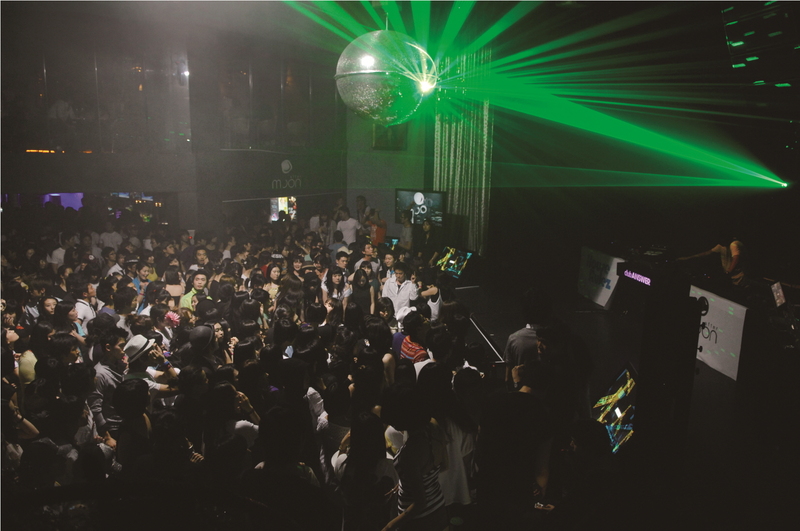 Though new, trendy spaces are opening every day, the area still retains its original character, more or less. 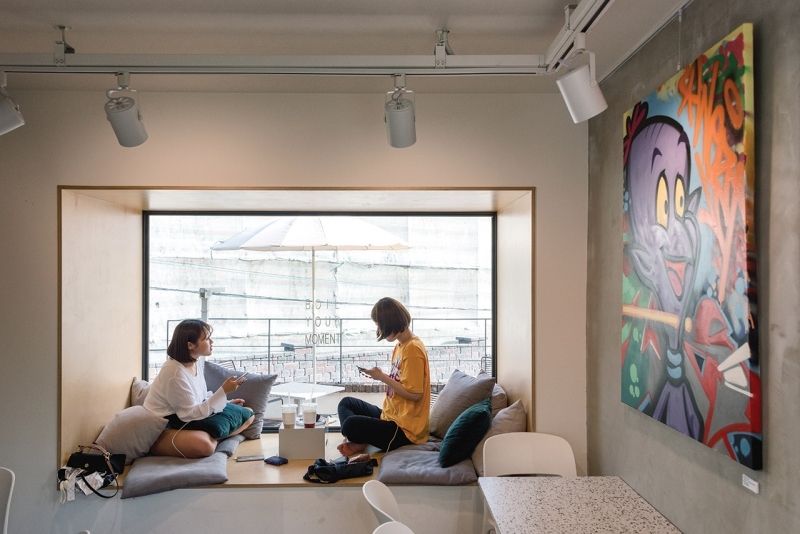 Many visitors to Sinyongsan eat and drink in the basement arcade of Amorepacific, where a carefully curated selection of eateries and cafés await (see Dining section), including a branch of Jeju coffeeshop Dorrell and tea brand Osulloc’s premium tea shop, Osulloc 1979. If you’re willing to do a bit of exploring, however, hidden around the headquarters are many culinary gems, some being old local favorites, others new additions to the neighborhood. One of Sinyongsan’s hottest eateries is Monami Curry, the recently opened Seoul branch of the popular Daegu eatery. Housed in a restored Korean War-era home in an alley abutting Amorepacific, the place combines vintage charm with beautifully presented Japanese homestyle dishes such as curry, croquettes and karaage, or Japanese-style fried chicken. 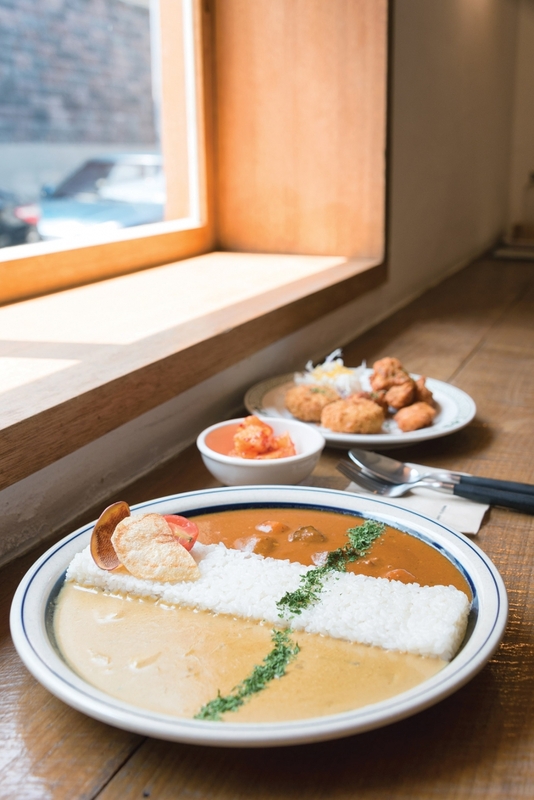 An Instagram favorite is the “half-half” curry, or ban-ban keore, a tricolor plate of beef tomato curry and cream shrimp curry, divided by a wall of white rice. Tucked into a cluster of alleys a minute’s walk from Amorepacific is Bukcheon Donkkaseu, a narrow, two-story hole-in-the-wall beloved by foodies for its breaded pork cutlets smothered in brown gravy. 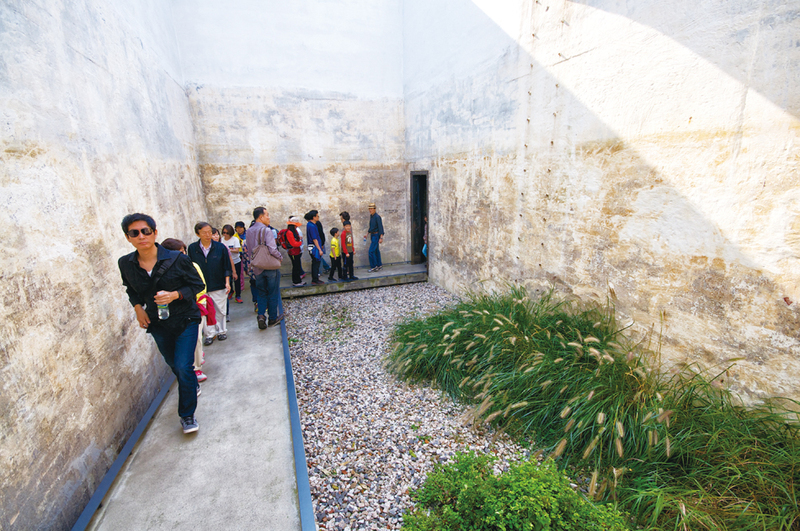 Expect to wait in a line if you visit during weekday lunch hours. Next door is another hot restaurant, Jejuok, where you can enjoy Jeju delicacies such as noodle soup with pork slices and rice balls wrapped in brown seaweed. A little bit of Germany awaits at Kaki Baum, a café/restaurant run by a woman who learned German home-style cooking during a two-decade stay in the country. The first floor café serves lovely desserts such as apple streusel, while the second floor restaurant does schnitzels, goulash, schweinshaxe and other German favorites. 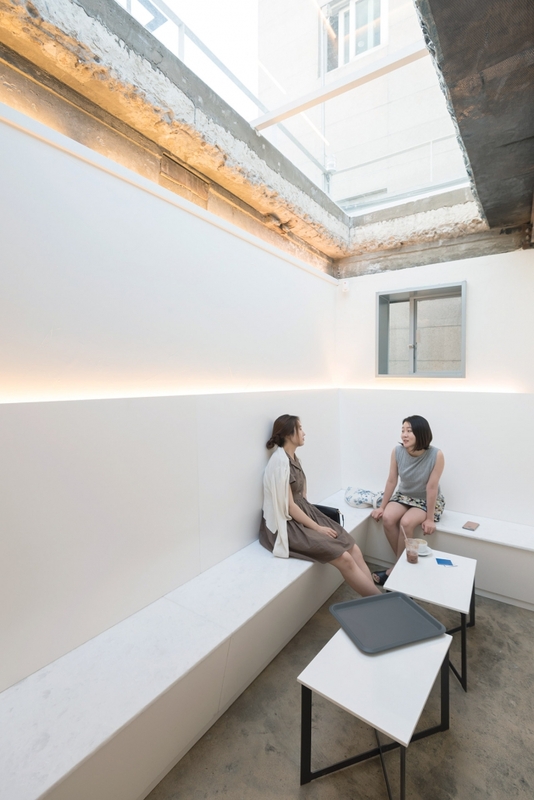 On the roof, you’ll find Gamnamu Studio, a tiny but adorably designed photo studio with a lovely view over Sinyongsan. 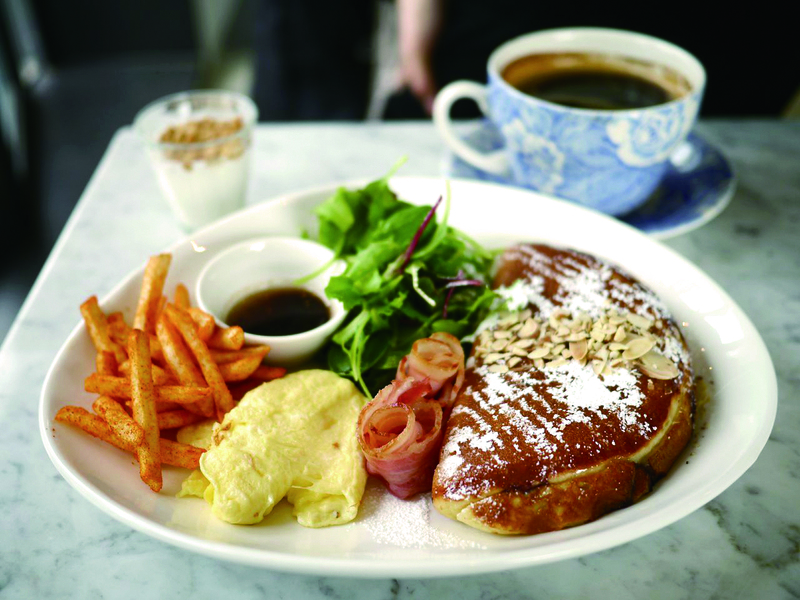 On the same street as Kaki Baum is Invited, a renovated old two-story home-turned-chic coffeehouse serving brews prepared from beans by Melbourne-based Dukes Coffee Roasters. When the weather is nice, head up to the rooftop, where there are chairs, tables and a view. For something on the healthy side, WeMix presents a nutritious reinterpretation of fast food with a menu of delicious salads and stews. Try the Gold Beef, a salad made from slices of flat iron steak and roasted veggies, or the hearty Tomato Beef Stew. Several boutiques have opened in the area, too. If you’ve got a couple of hours to kill, sign up for a one-day leather-working class at 109 Leather Workshop. Run by a leather designer and long-time Yongsan resident, the storeroom/atelier also does custom wallets, bags and other products. 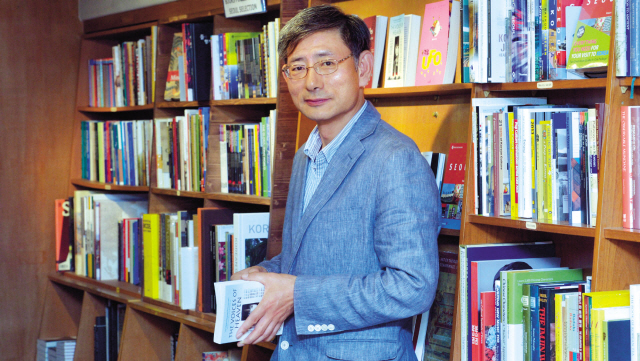 Designer Kim Gi-hyun of design brand Heidenei! — Swabian for “Oh my God,” or something to that effect — has opened a small brick-and-mortar shop in the neighborhood, one sure to become a social media favorite. institutions mob the local favorites, especially at the lunch hour. Weekends are relatively quiet, although this may change should word of the neighborhood’s charms continue to spread. Towards the Samgakji Station end of Sinyongsan is a knot of boisterous, delightfully gritty alleyways lined by old restaurants, most notably joints serving cod stew, or daegutang (see Dining section). 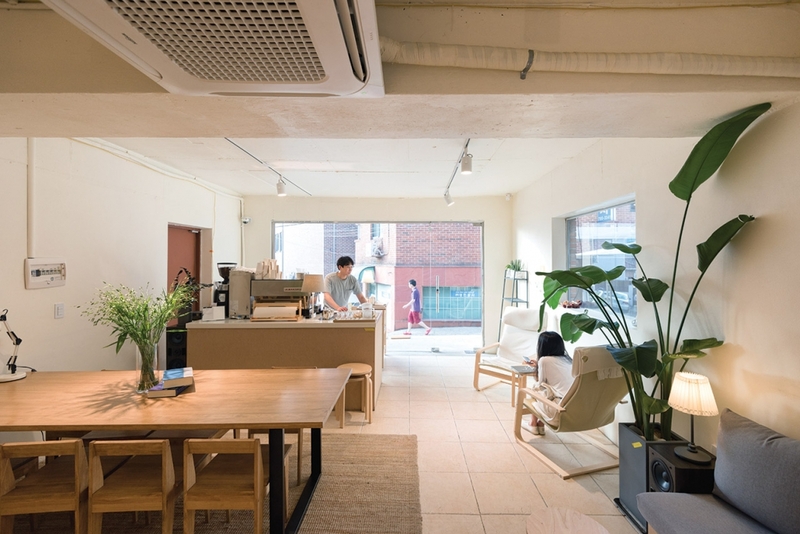 At the end of one such alley is Sido, a small one-room café in a renovated house. 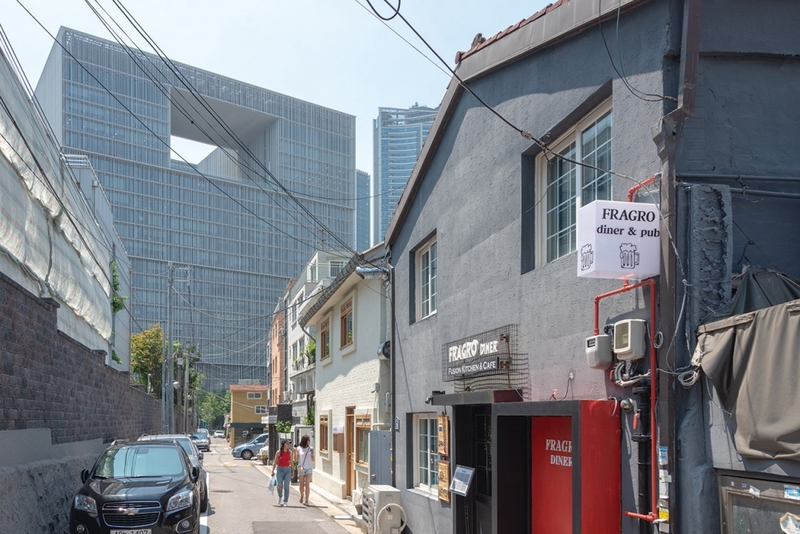 Truly a hidden gem, Sido enchants with its simple menu, minimalist decor, jazz-heavy music selection and the view of Yongsan through its plate glass frontage. Sinyongsan Station (Line 4), Exit 1.